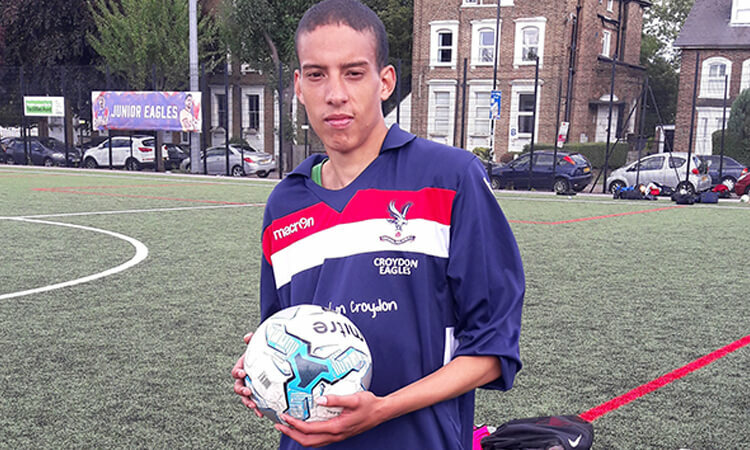 As one of the many adults who have experienced low levels of mental health, Shukhan (Shaka) Scanlan, from Croydon, is managing his issues with help from the Foundation. Shaka grew up in Norwood, and loved playing football when he was younger, with his mum taking him to Pelo FC in Dulwich. Here, he enjoyed the little tournaments and went on to play for one of their League teams. Shaka went to school in Gypsy Hill, which he really liked and then after school went to study at Bromley College. However things started to take a turn for the worse around this time and Shaka dropped out of college pretty quickly. He began to experience “sadness and bad dreams” which has taken his focus away from his interests. Shaka began to spend more and more time at home and the bad thoughts continued to grow. His sister helped Shaka to get in touch with Mind In Croydon, a mental health charity founded in 1967 that has developed into a significant provider of mental health services in Croydon. Mind very quickly suggested that Shaka join the football programme that the Palace for Life Foundation supports for adults who have experienced low levels of mental health.